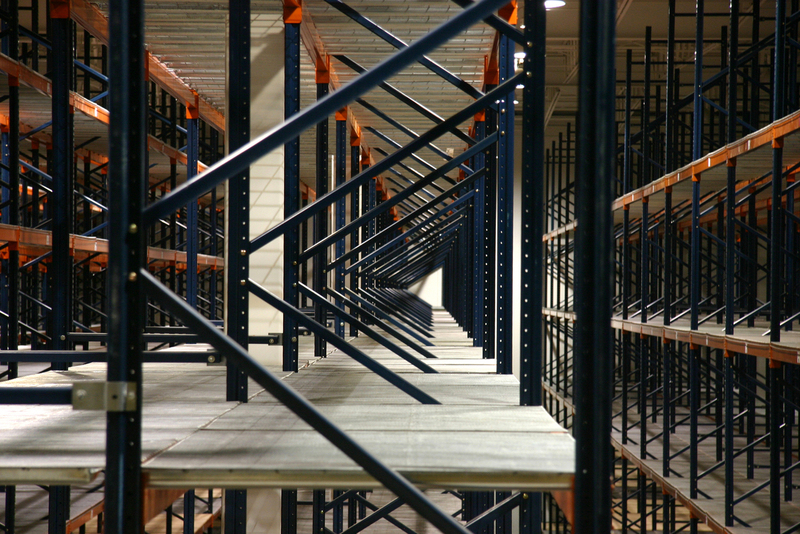 Mezzanine Storage – What Am I Missing Out On? Are you looking for a cheap and extensively useful storage solution? Considering a stacked mezzanine storage solution may be the fix you need to solve your problem. Mezzanine flooring is a great cost effective solution that makes use of existing space, and can be integrated with many different formats of useful work dedicated platforms that can be altered and customised as your business changes and grows. In this post, we are going to specify the great advantages a business owner can gain from adopting the use of a mezzanine storage solution, over traditional methods as it offers a more space efficient format of positioning steel constructed platforms that have the capability of doubling your usable work space. Whether your premise is a warehouse or commercial environment, mezzanine storage solutions offers much more capability regardless of the environment it is built in. Due to the modularity of the steel construction, you could effectively use a mezzanine storage solution for a few years, and then convert that to usable office space without much hassle and further development. The ground work is already laid once you have employed the usage of mezzanine systems which creates a modular system that can be converted in a matter of days depending on the size of your premise. The modularity of mezzanine flooring offer something any other permanent installation can’t, and that is options. A mezzanine solution can be used a permanent solution but if required, it can be taken down as easily as it is built. The space we gain is essentially utilising the vertical space you lose from any other methods, as there aren’t any platforms to access anything stored that high using any other method of storage. With mezzanine solutions, you gain all of that lost space which can offer a business lost storage space they thought they would never gain unless they were to move premise. This leads on to another related point, as many storage limitations often force a business owner to re-locate their business as constraints need to be adhered to for a business to grow. A mezzanine solution doesn’t come with nasty legal fee’s, re-location costs and a budget for a new premise. Mezzanine flooring offers a much more cost-effective format of storage which is a saviour to business’s small or big. All of the steel materials QA uses are certified under the highest British standard, and adhere to all of the safety regulations set by UK regulatory boards. So you know you can trust QA. QA have years of experience and have worked with hundreds of business’s help expand their pre-existing premise to help them grow. We, at QA, will evaluate any project big or small so enquire now for an evaluation.